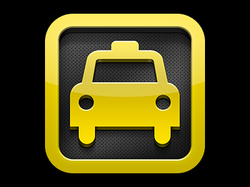 Book your taxi transfer with Diana's Travel from Chania Airport- Heraklion Airport or Souda Bay to your accommodation for a stress-free arrival. The driver will be waiting for you with a sign with your name on it at the airport. Send us an email to book. If you destination isn't listed above, let us know & we can quote you a price.